This past week, I got in two hikes and was rewarded with a few nice photographs. 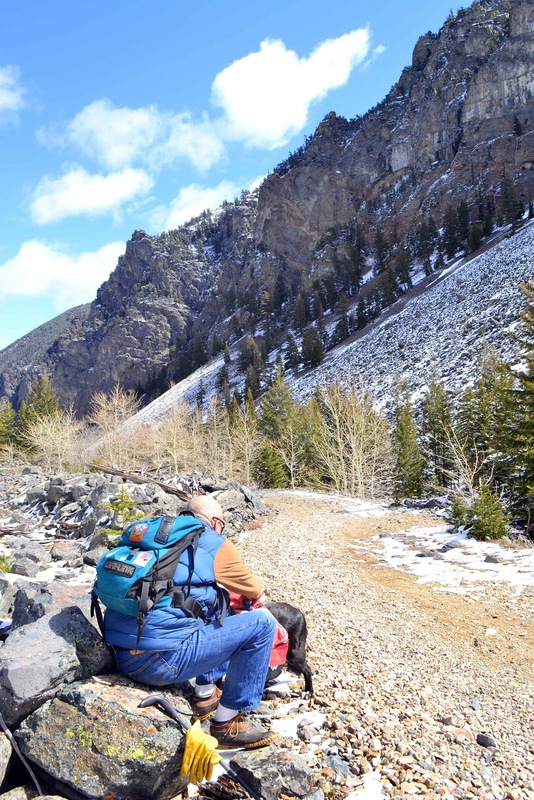 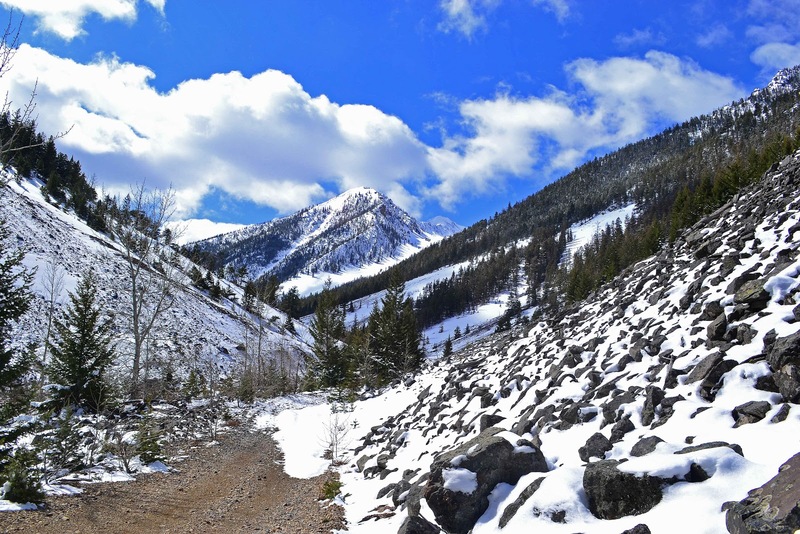 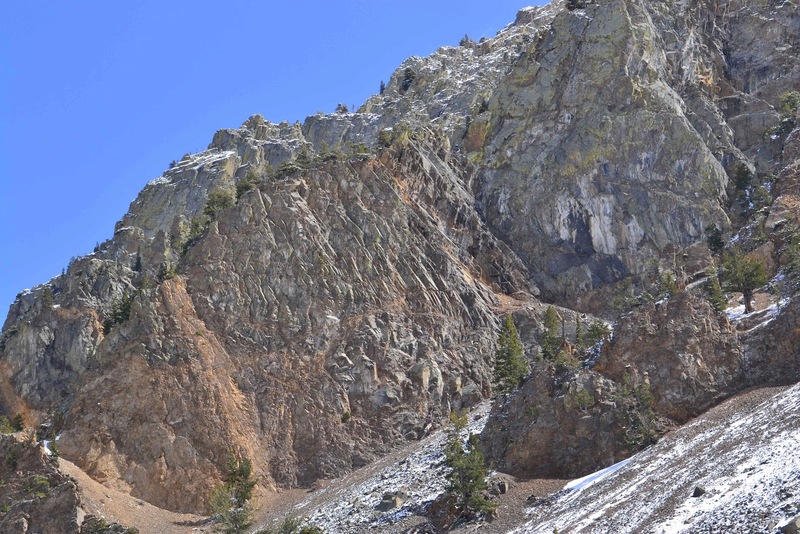 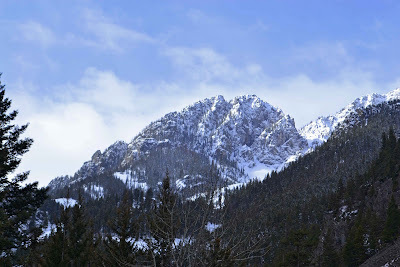 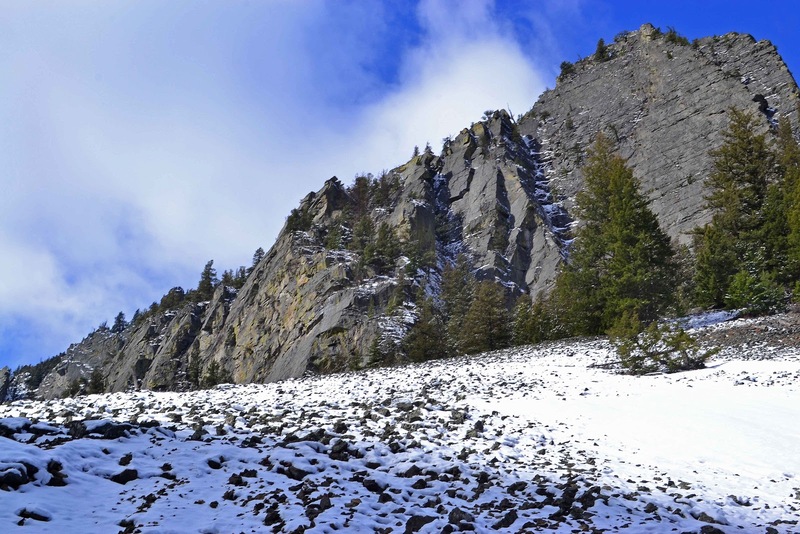 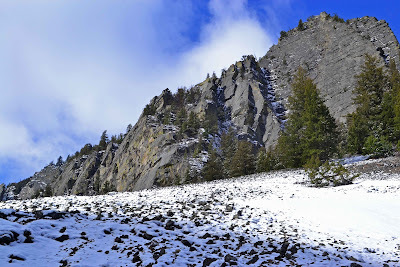 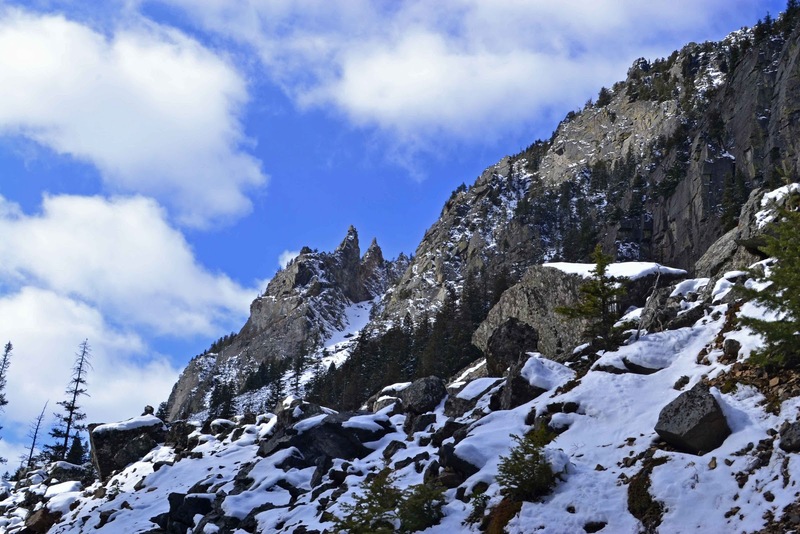 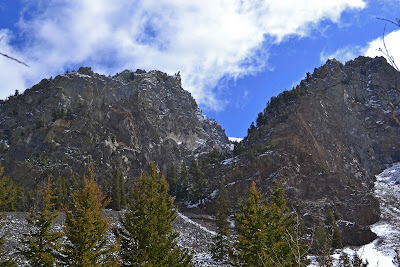 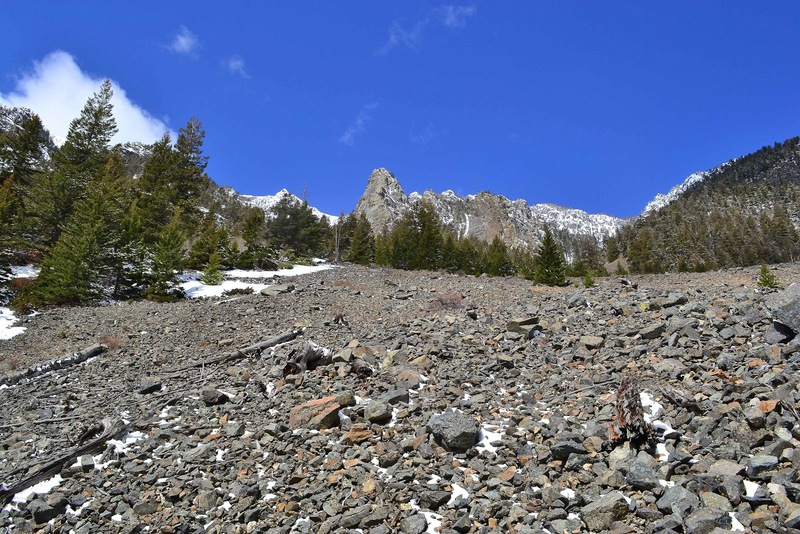 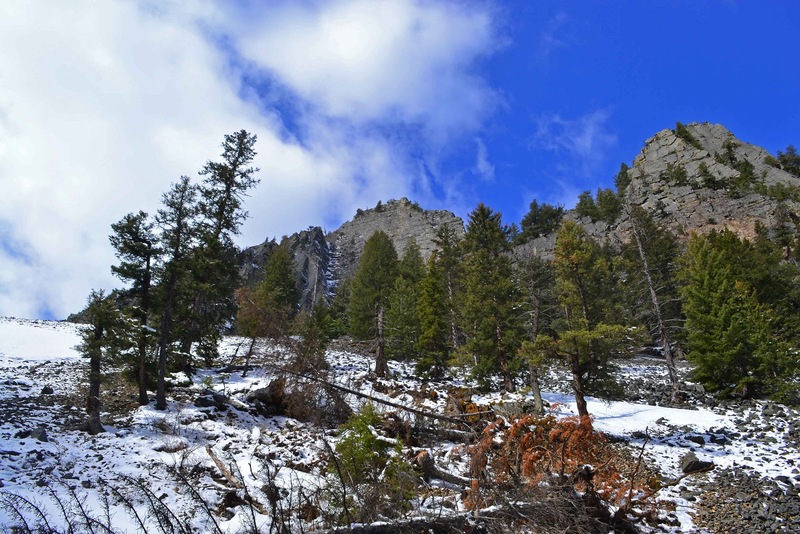 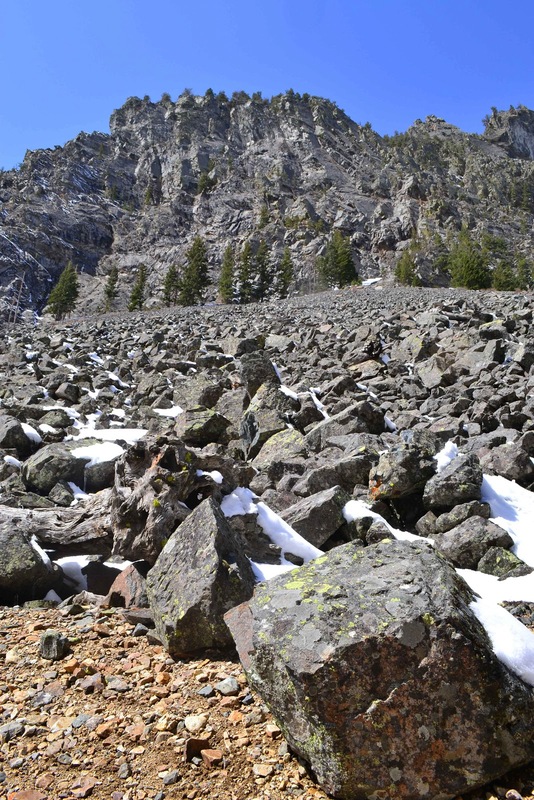 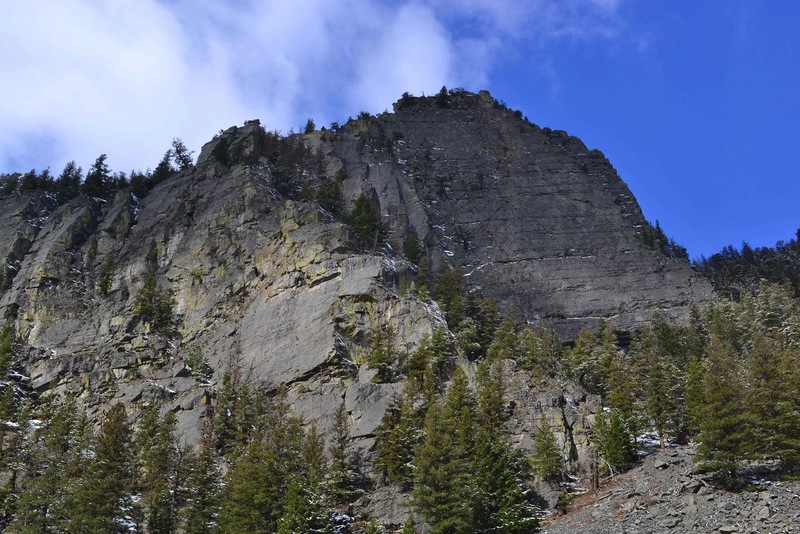 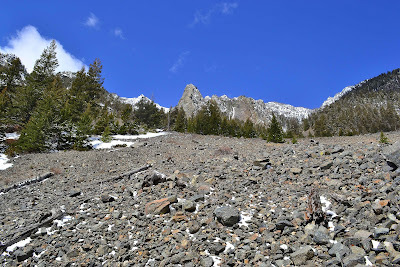 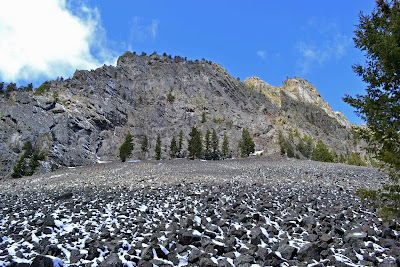 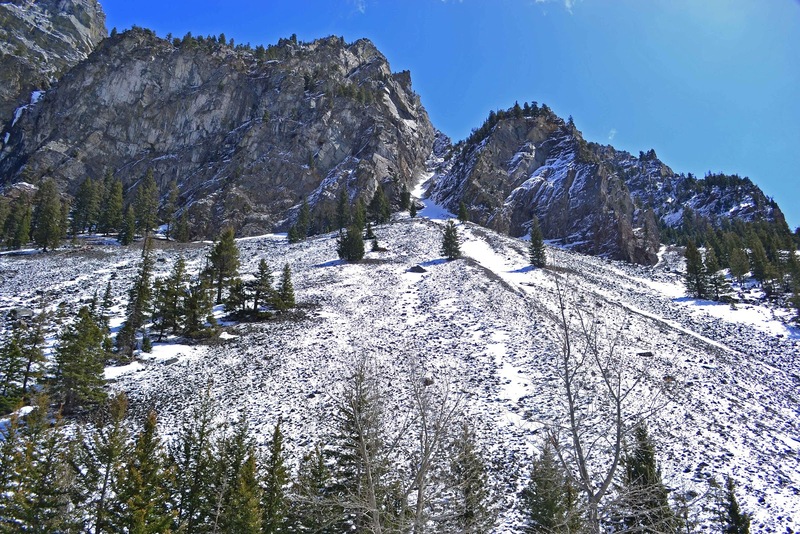 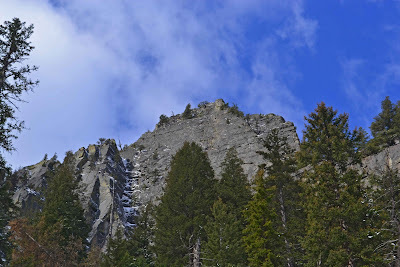 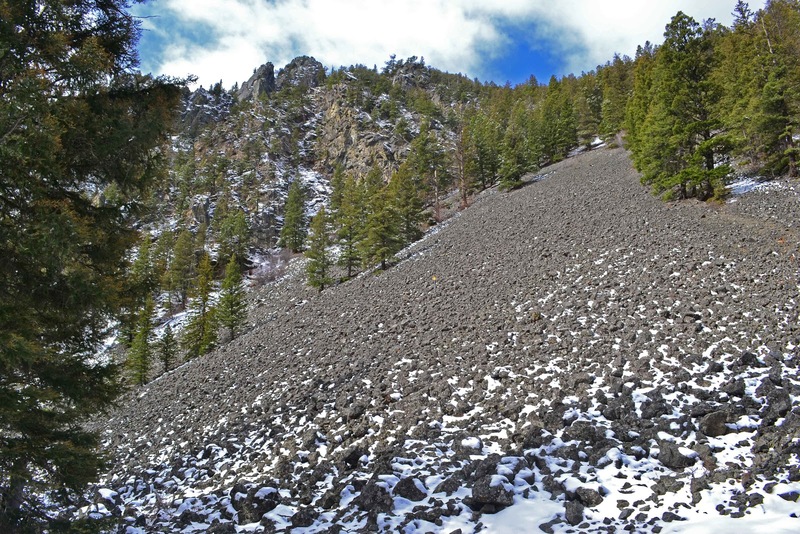 The first area was the Old Chico Road on the eastern backside of Emigrant Peak near Emigrant Montana. 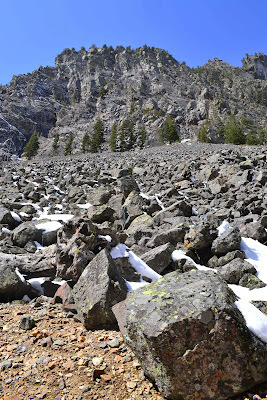 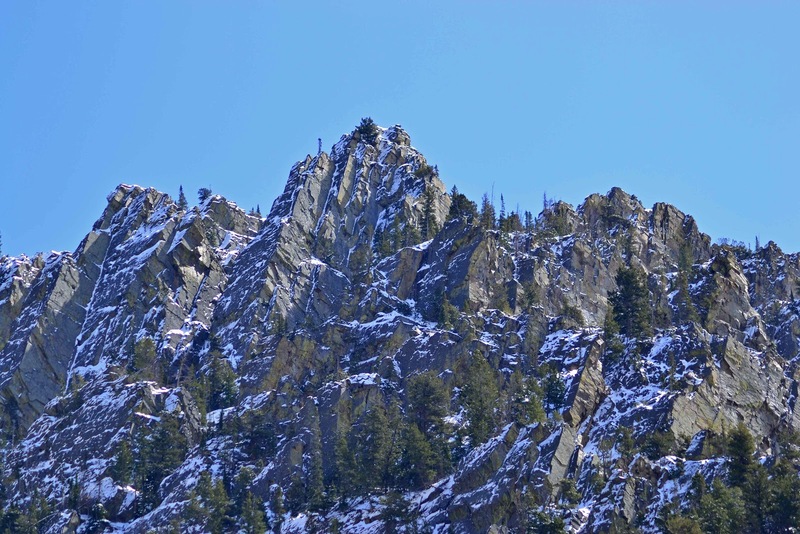 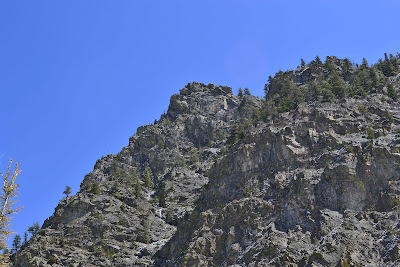 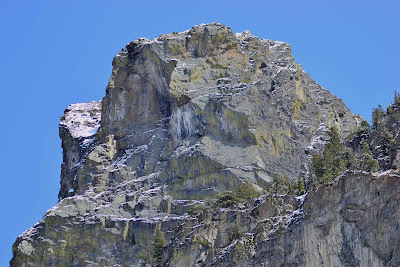 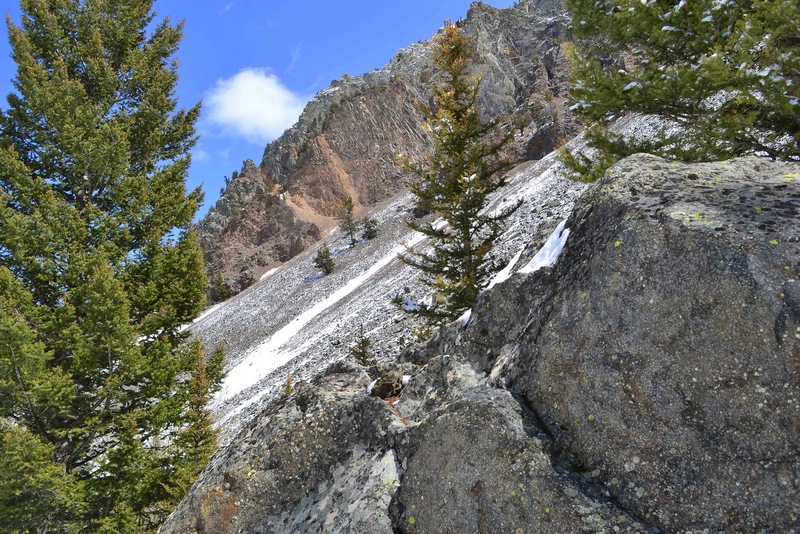 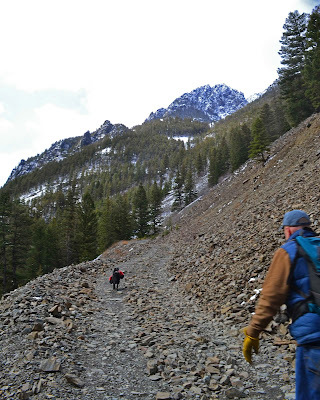 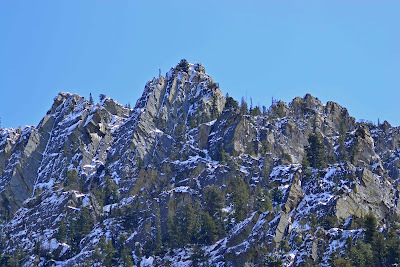 This was a land of steep mountain trails, boulders and fresh air. 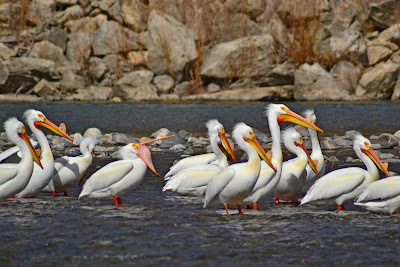 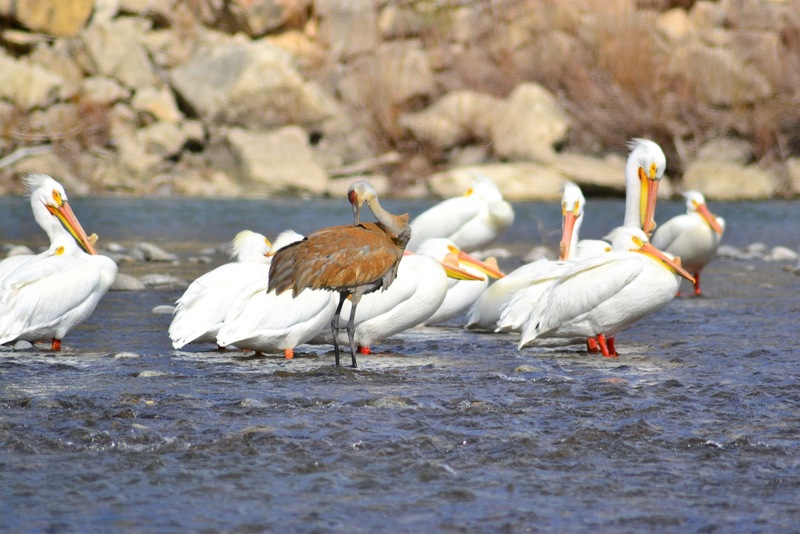 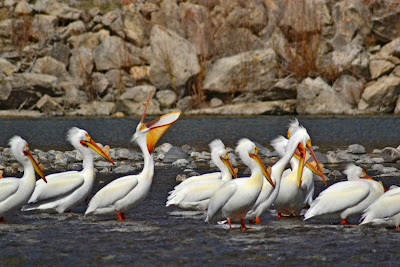 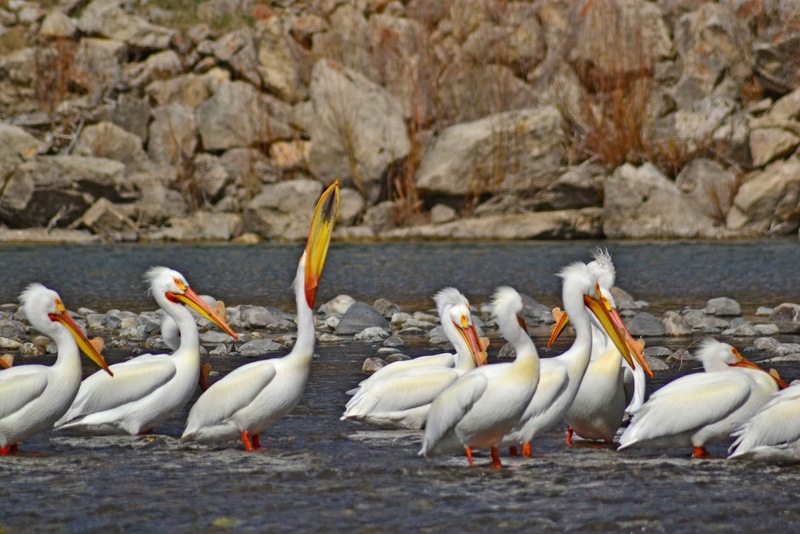 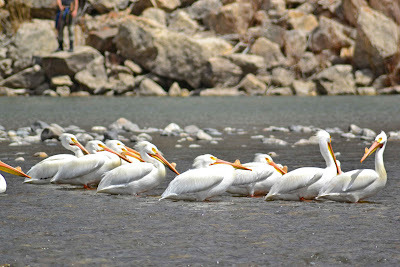 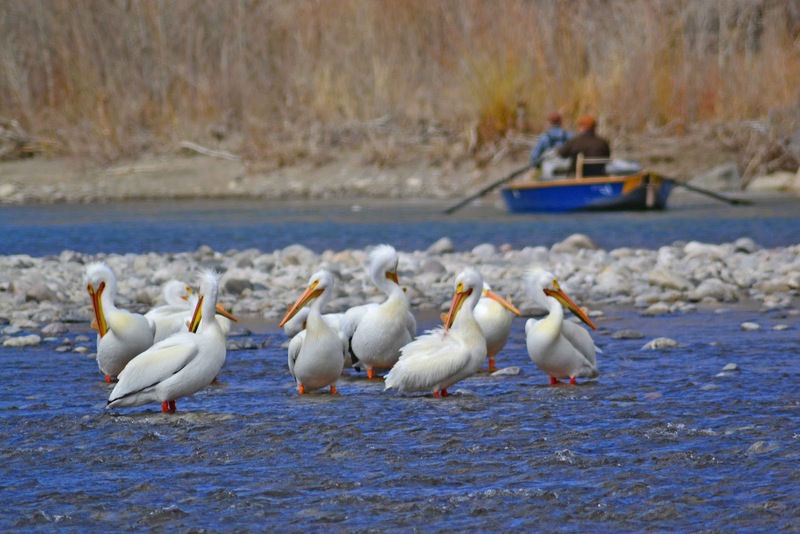 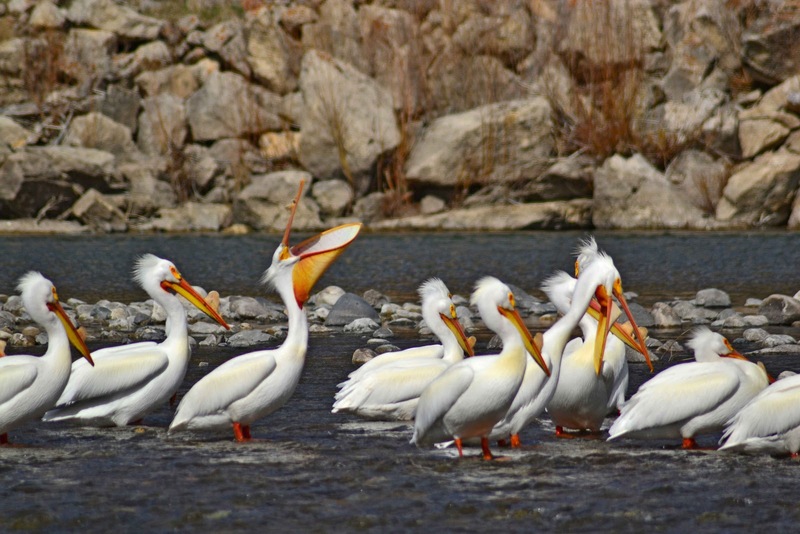 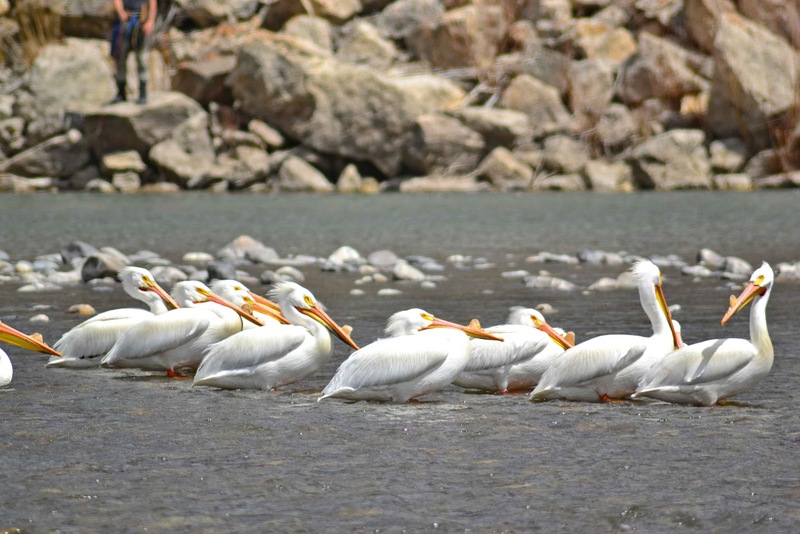 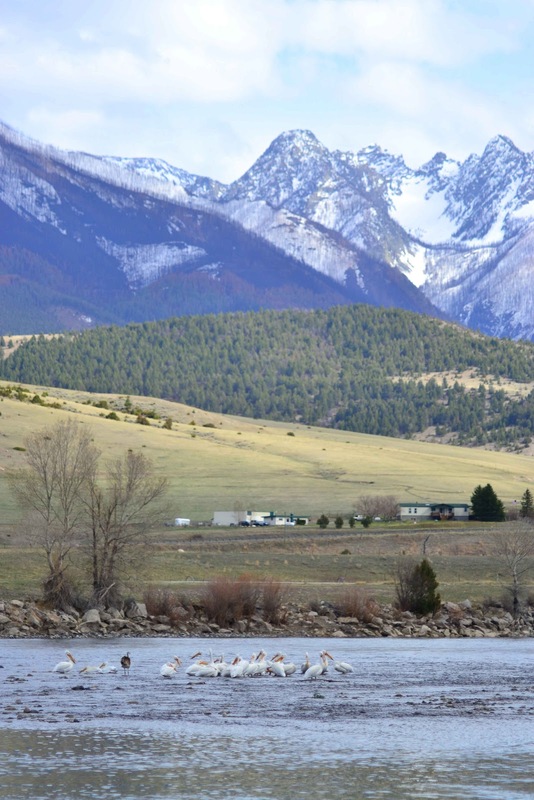 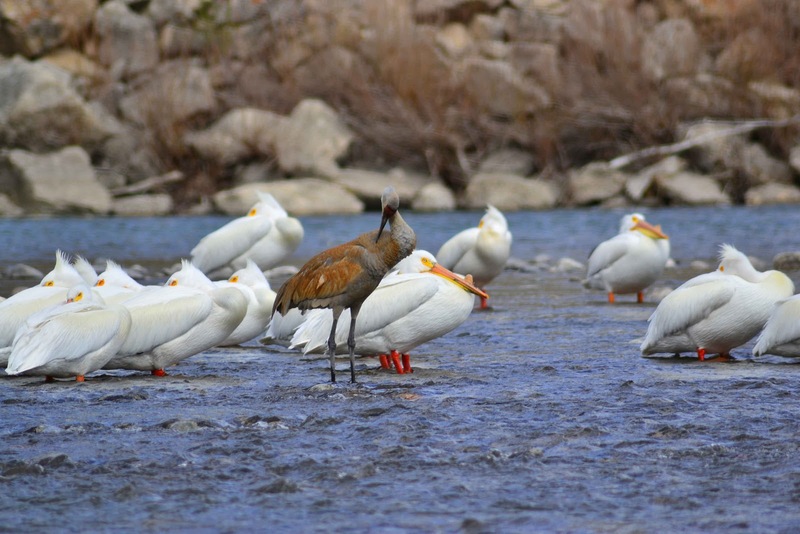 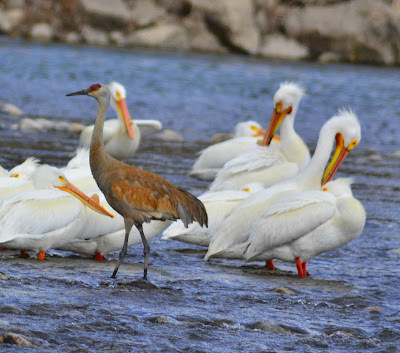 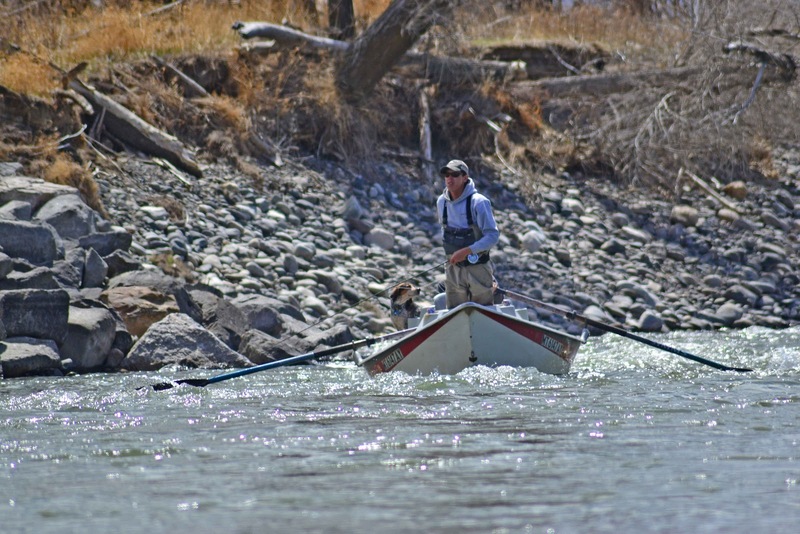 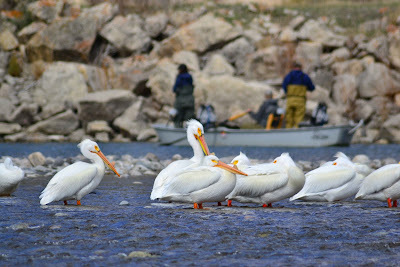 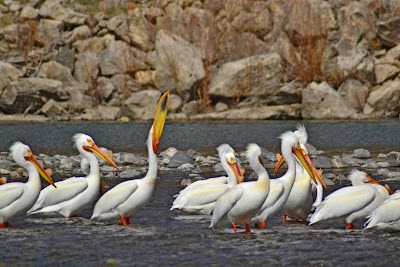 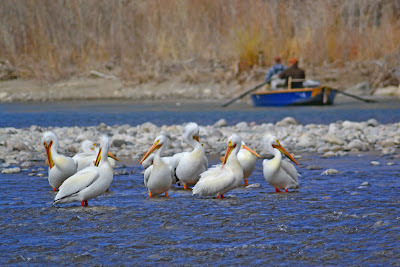 The second series of photos is of a flock of White American Pelicans holding up on the Yellowstone River. 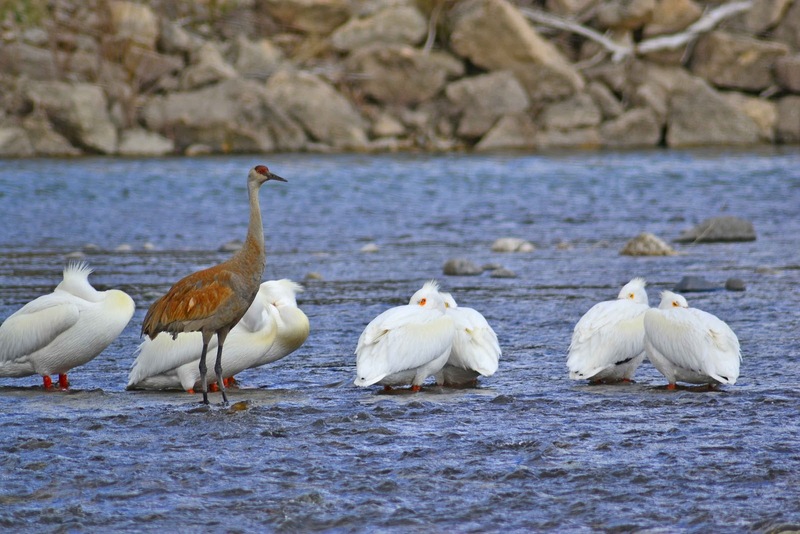 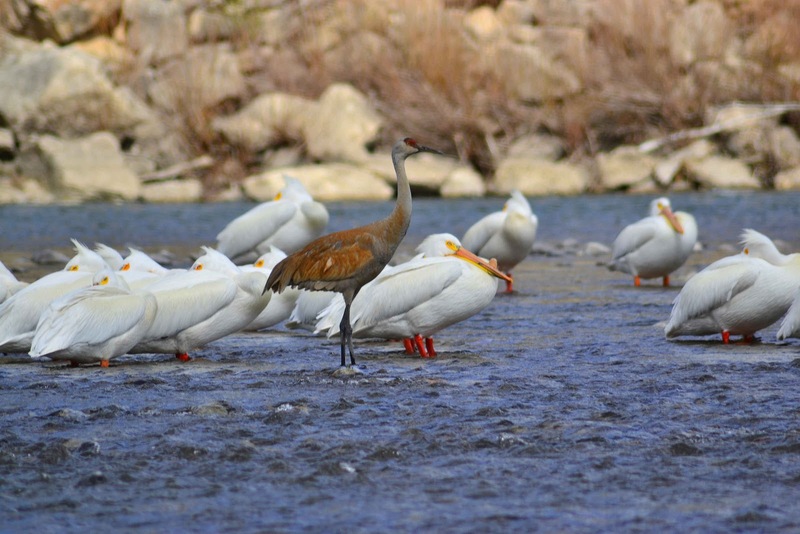 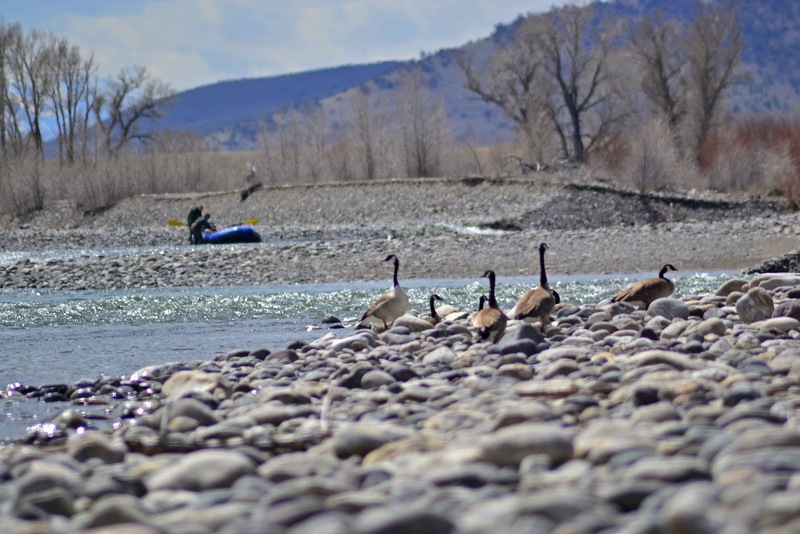 They had a unlikely visitor with a lone Sand Hill Crane hanging out with them as they dozed ankle deep in the shallows of the rocky river outcrop. 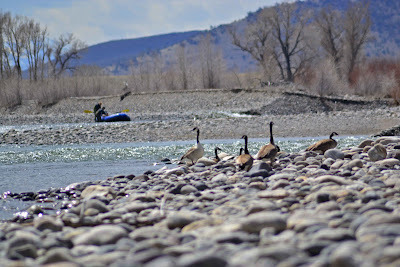 Some geese were getting crowded it too! 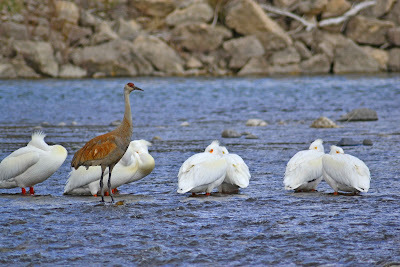 Sand Hill Crane hangs out with the Pelicans. 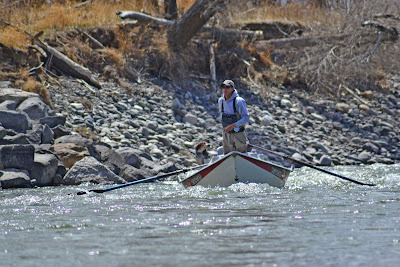 staying ahead of the old dog. Red adds more rocks while balancing Maggie's loads.